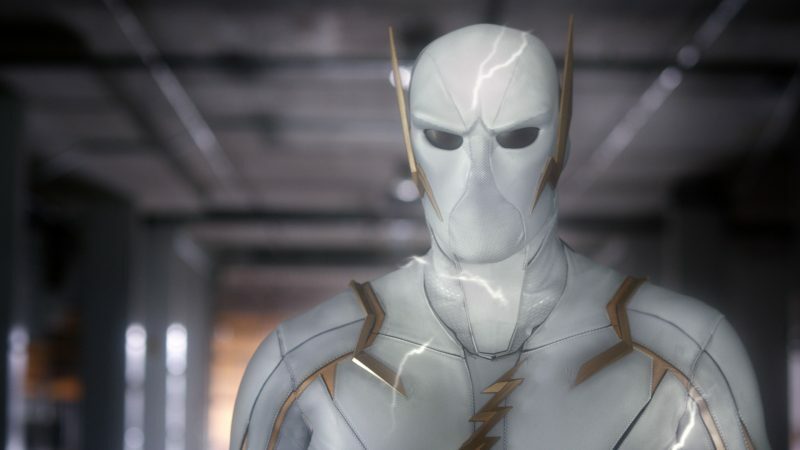 Tonight’s episode of The Flash will feature an all-new speeds ter joining the multiverse, Godspeed. Clad in a faceless white-and-gold costume, the images provided don’t really give any insight into this particular character’s allegiances, but he does look rather foreboding. You can check out more images in the gallery below! 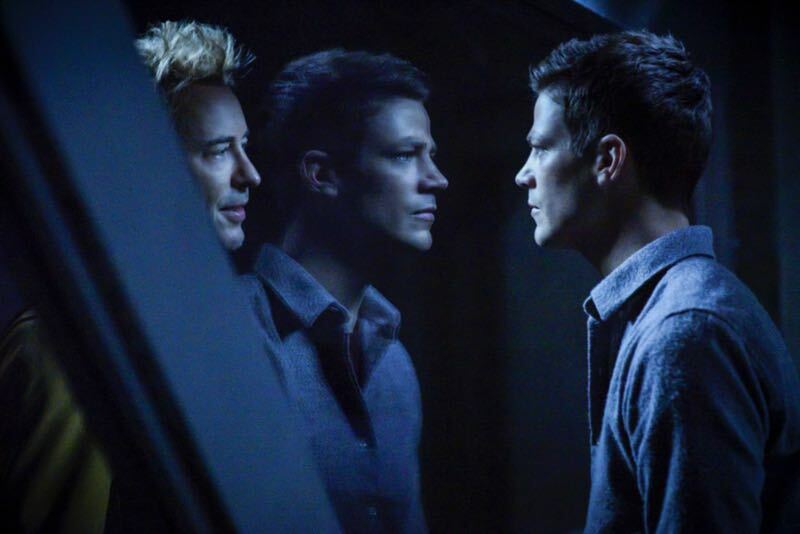 The post The Flash Reveals First Look at Godspeed Ahead of Tonight’s Episode appeared first on ComingSoon.net.